Since 2017, Anja Hendel has been Director of Innovation Management and Digital Transformation for Finance at Porsche AG and she works alongside Dr. Mahdi Derakhshanmanesh to head up the Porsche Digital Lab in Berlin. This technical laboratory is a platform for collaborating with technology companies, start-ups and scientific institutions, and deals with the practical application of concepts such as blockchain, artificial intelligence and the Internet of Things at Porsche. 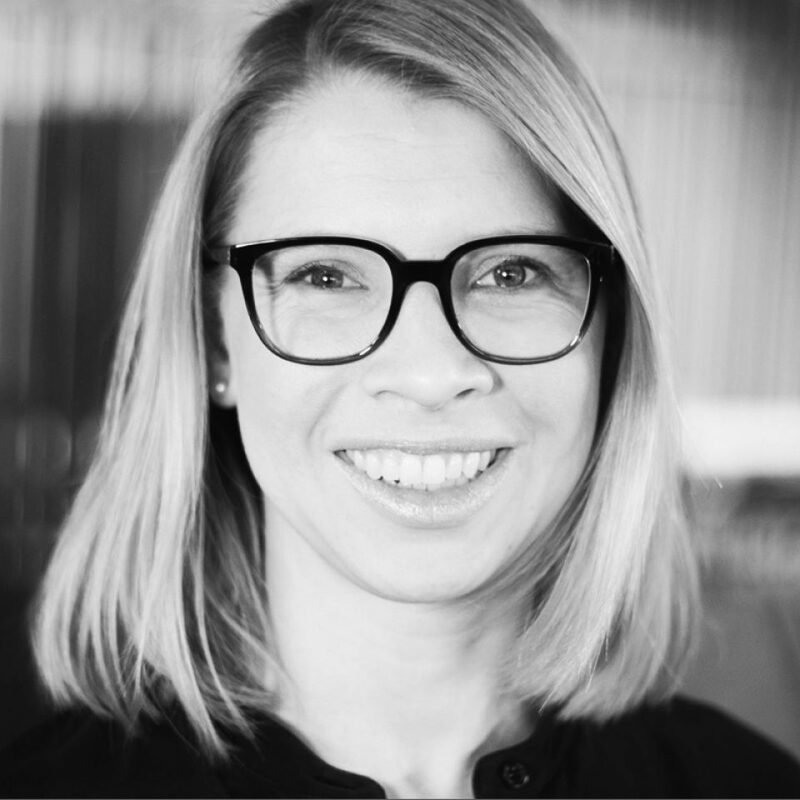 With a degree in business data processing, Anja Hendel worked as Assistant to the Chief Financial Officer at Porsche from 2015 onwards, and was responsible for the IT portfolio and strategy from 2013 onwards. Before joining Porsche, she managed various departments at former pharmaceutical company Celesio AG (now known as McKesson Europe AG) from 2007 onwards, including the “SAP services” and “IT project portfolio” departments. Prior to these roles, Hendel worked at Stuttgart-based consulting firm Capgemini Deutschland GmbH for six years.